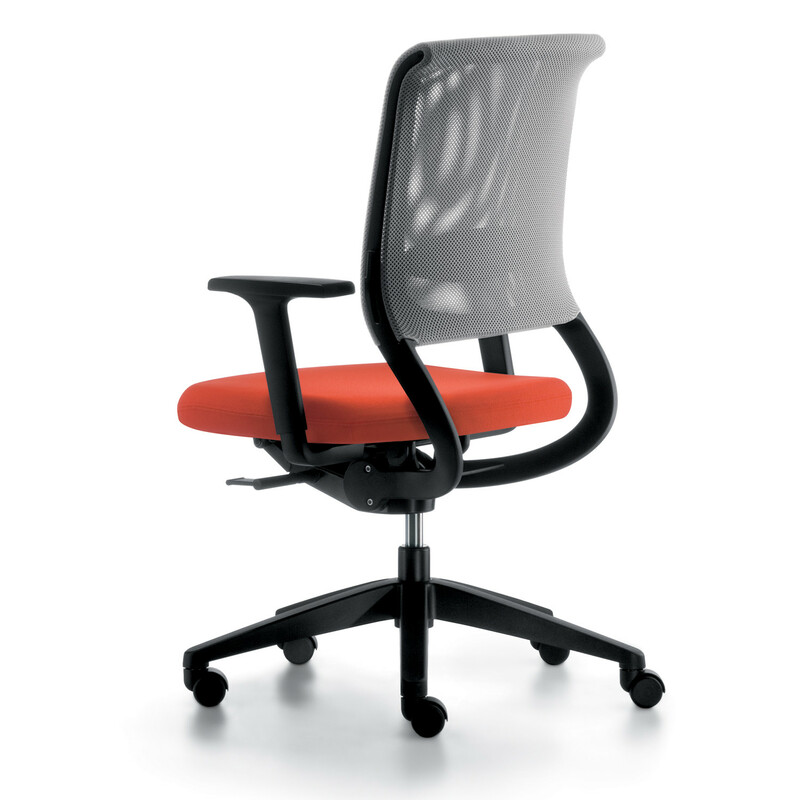 Netwin Task Chair, created by designer Michael Kläsener is a modern office task seating solution. 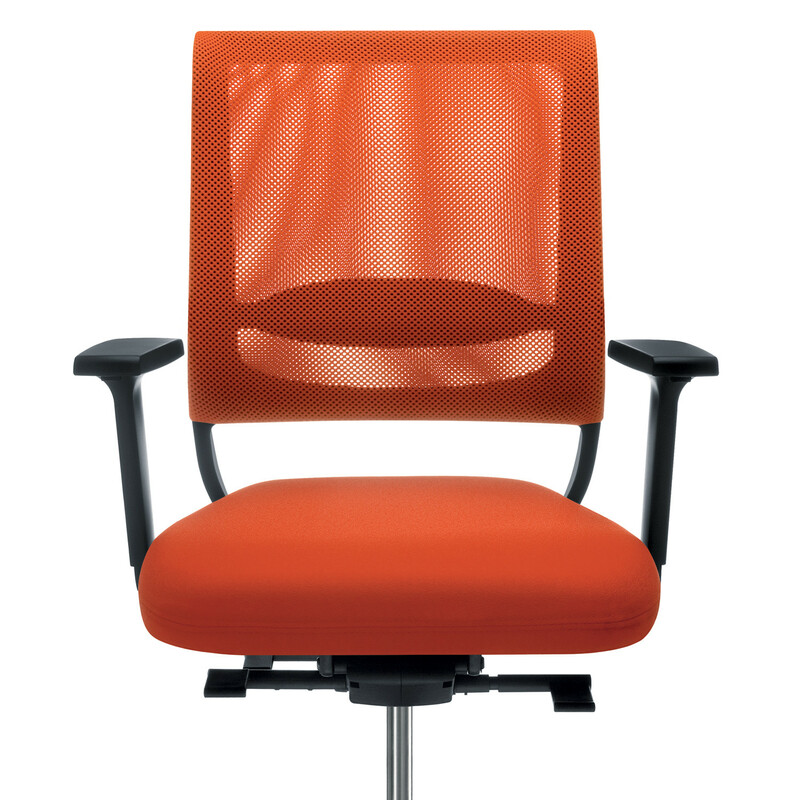 Netwin Office Seating owes its unique character to the double backrest membrane and the generously dimensioned seat for exceptionally comfortable sitting. 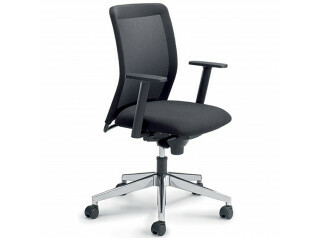 Netwin Office Chair offers an unrivalled combination of ergonomics, workmanship and value for money. 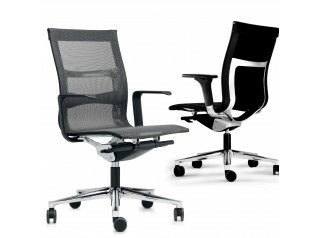 It epitomises design that you feel at home with, bridging the gap between "living" and "working". 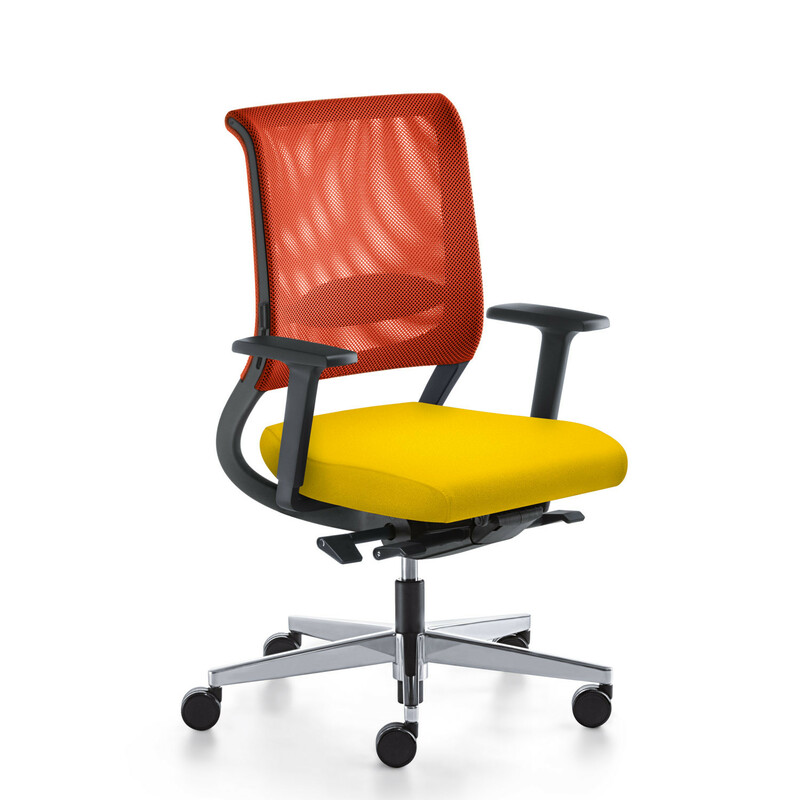 Netwin Task Chairs are available in seven different membrane colours allowing you to create atmosphere. 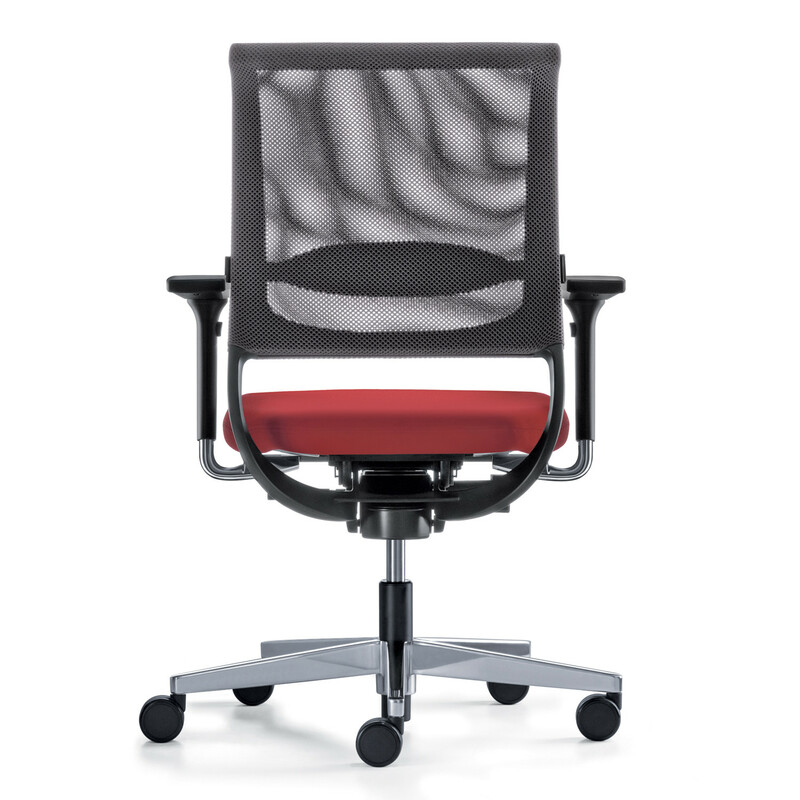 The double membrane mounted in the backrest frame is made from newly patented high-tech fabric "Wovenit". The flexing of the first membrane against the second permits excellent pressure distribution to suit different body weights. 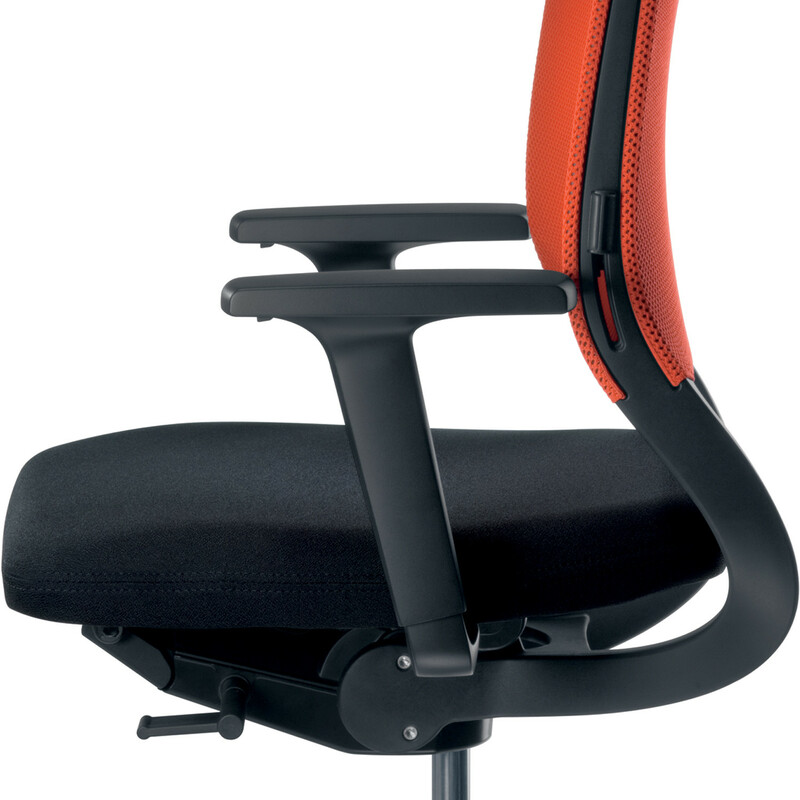 Fixed in the backrest yet soft and flexible, the lumbar support height adjustment feature, in combination with the double membrane, provides a superior ergonomic performance. 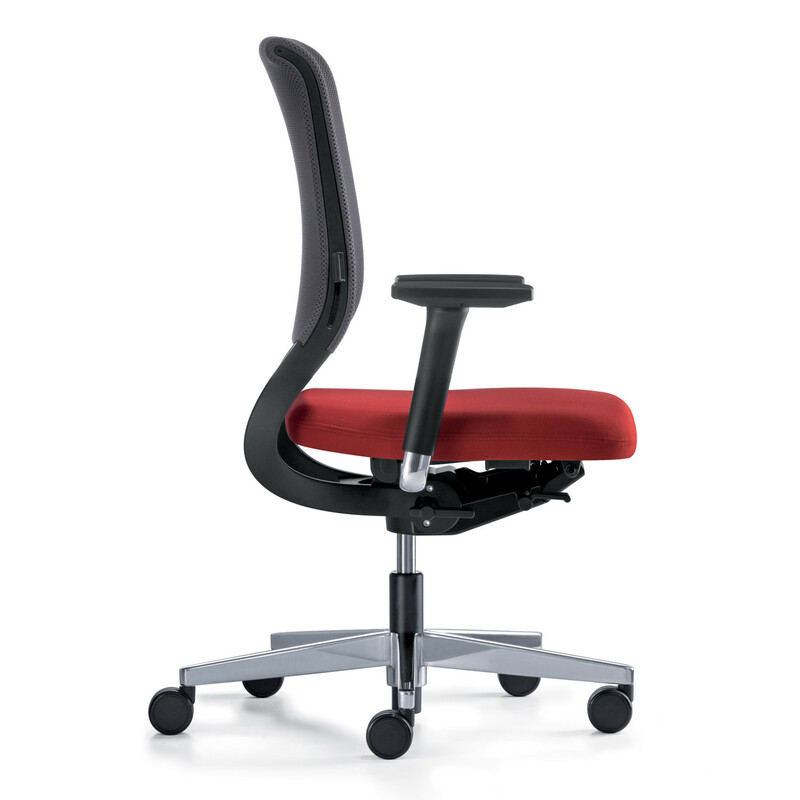 Netwin Ergonomic Office Chair also offers sliding seat (up to 60mm) and all of the adjustment controls are conveniently positioned so that you can easily alter seat height, depth and tilt, as well as the armrests and backrest. 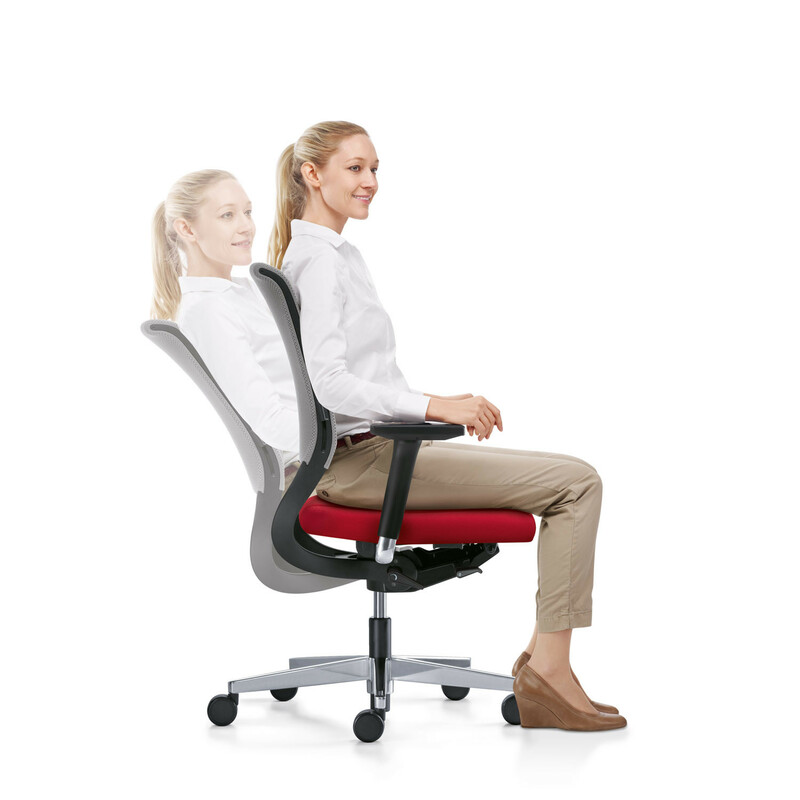 Please see the attached product brochure for a full list of standard and optional features. 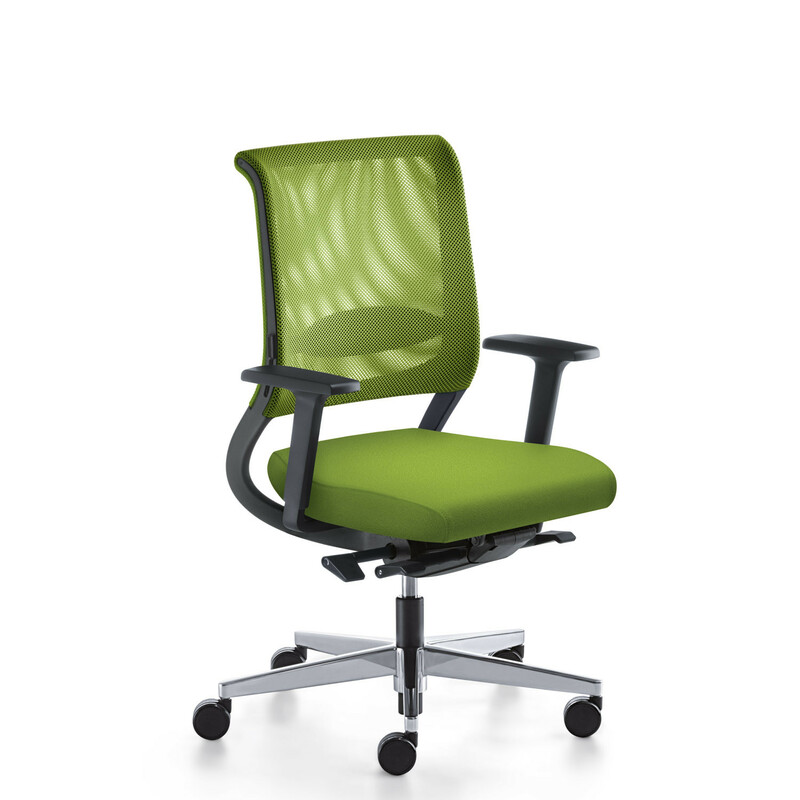 See more office furniture from Sedus. 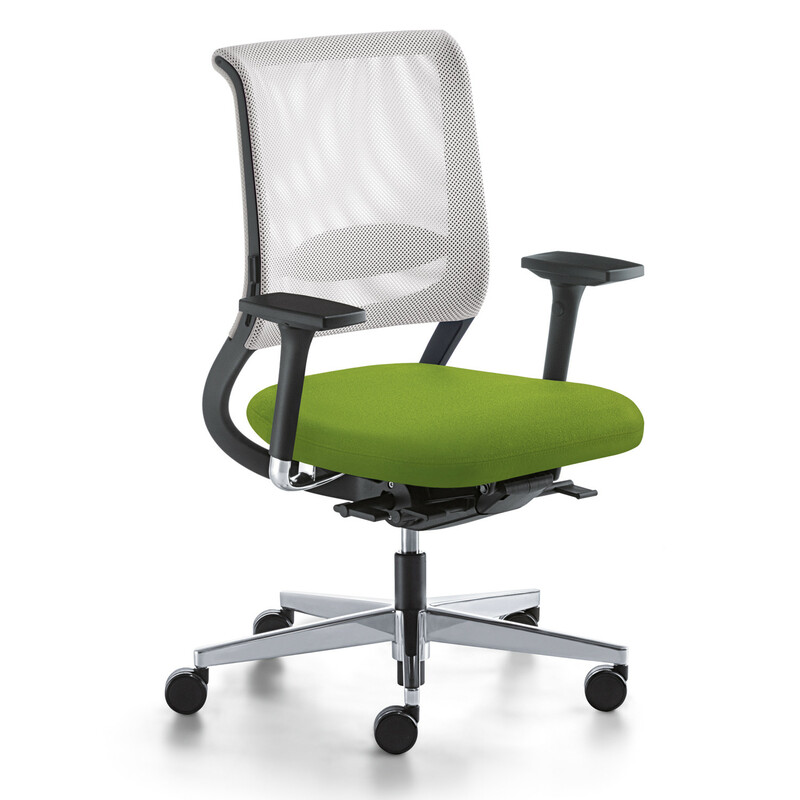 You are requesting a price for the "Netwin Task Chair"
To create a new project and add "Netwin Task Chair" to it please click the button below. 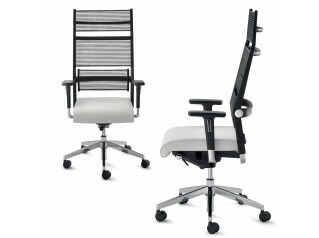 To add "Netwin Task Chair" to an existing project please select below.